A unique Pilates experience in a private Pilates home studio, Revive Pilates offers individual attention & personalized Pilates programmes in a calm, friendly environment. Programmes are designed with each client’s particular needs and goals in mind and are specific to the needs of each person’s body. Practicing Pilates privately in this manner can help you realise your potential and reach your health and fitness goals both effectively and efficiently. As a fully qualified exercise professional, I will provide you with a safe and practical approach to exercise that is realistic and achievable whatever your fitness. 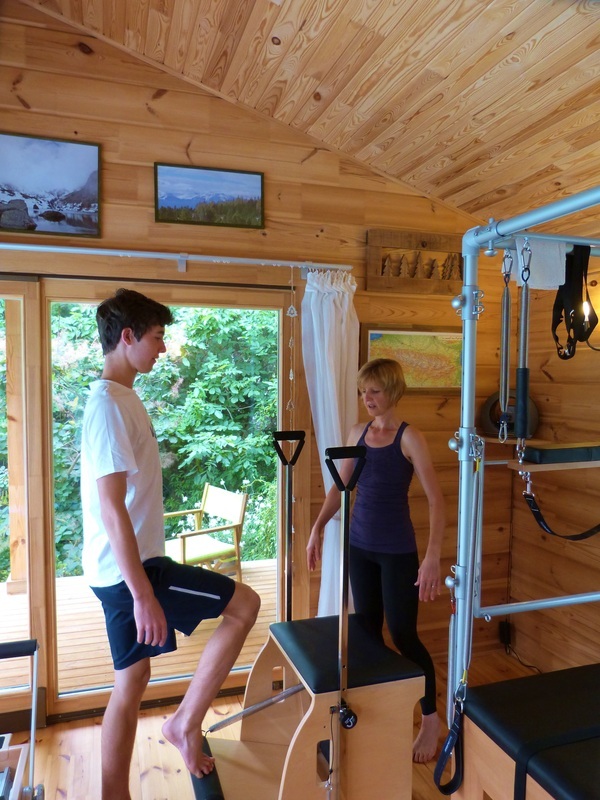 ​Pilates Personal Training is suitable for anyone, including pre & post-natal women, seniors, sportsmen and sportswomen as well as anyone else looking for better posture, better health or wanting to be lean, toned, balanced & flexible. I also offer a Pilates based program specifically for people suffering from Multiple Sclerosis (MS). Personal Training sessions may be either solo or duets. To introduce you to Pilates & the Equipment used. It’s strongly recommended for those new to Pilates & to build a basic Pilates knowledge & foundation prior to starting a complete programme. Duets consist of 2 clients working together. You receive personalized instruction using two of the Pilates apparatus or the mat simultaneously. ​I require a 24 hour cancellation notice. Refunds are not offered unless you have a medical condition that prohibits physical activity or is approved by the instructor.